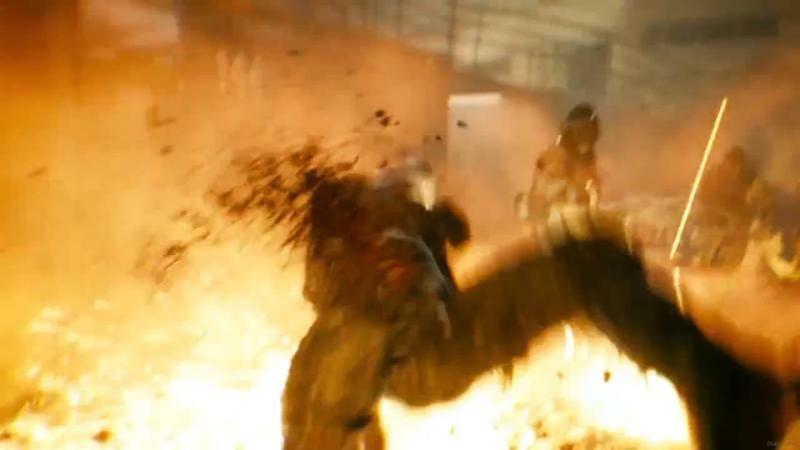 Get it while it’s hot, friends. 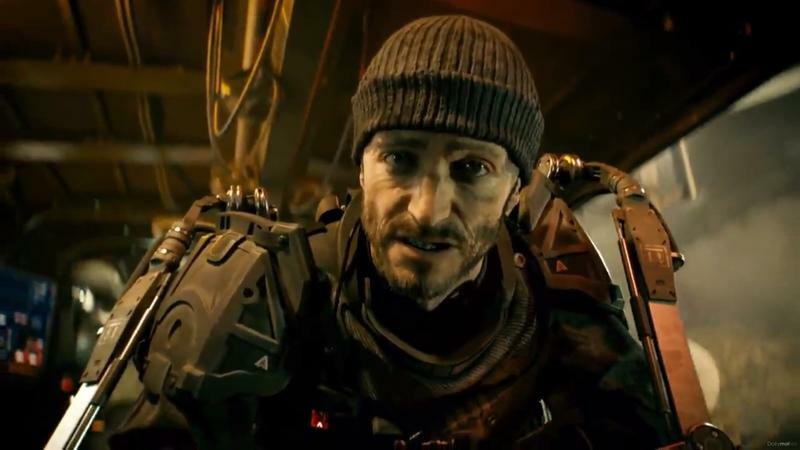 And by “hot,” I obviously mean online and not pulled by Activision. 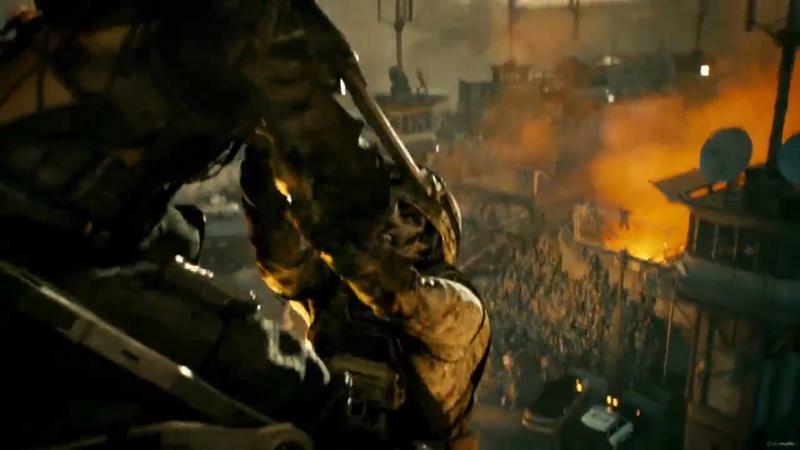 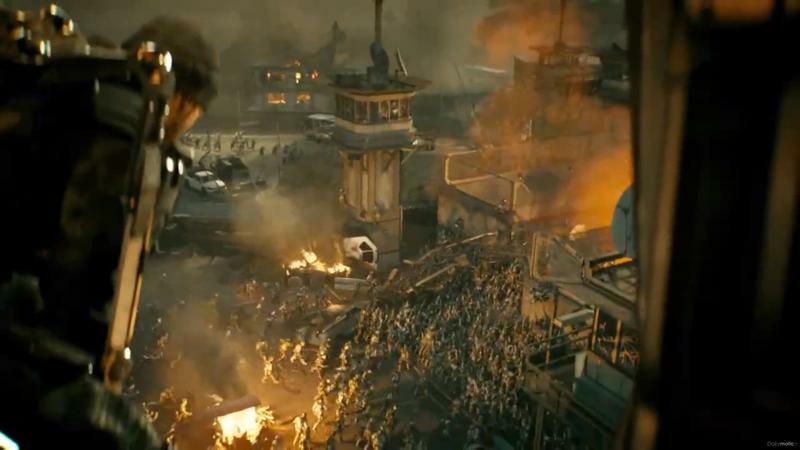 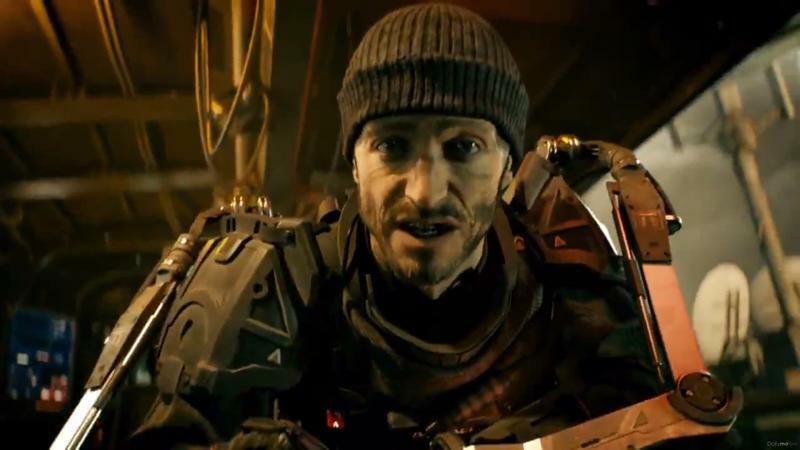 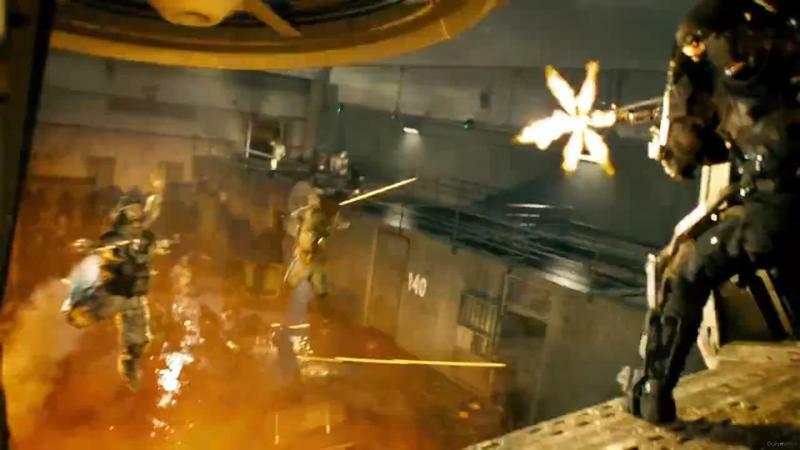 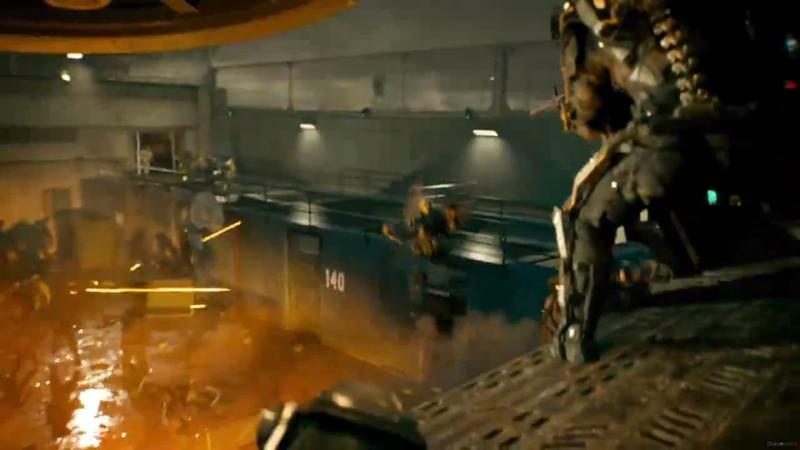 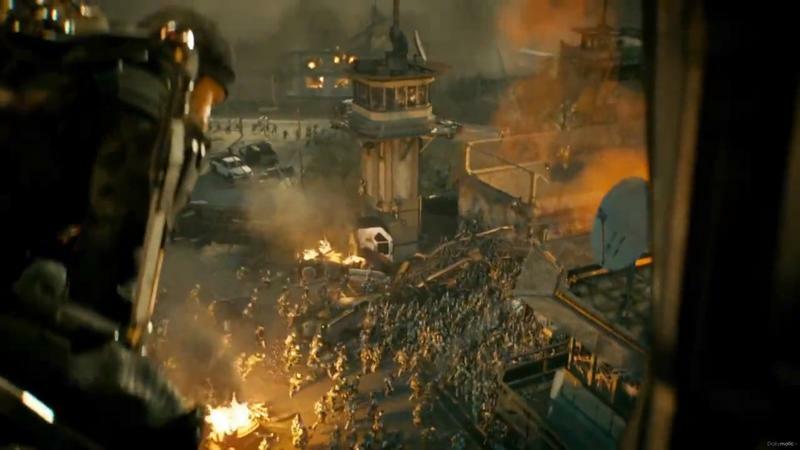 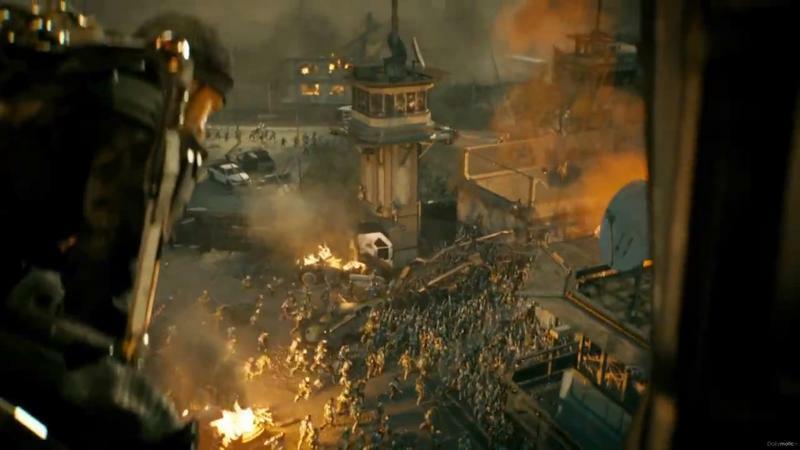 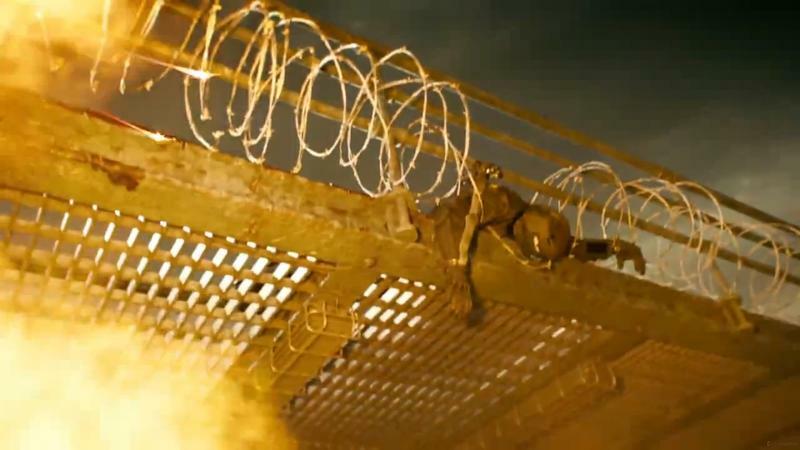 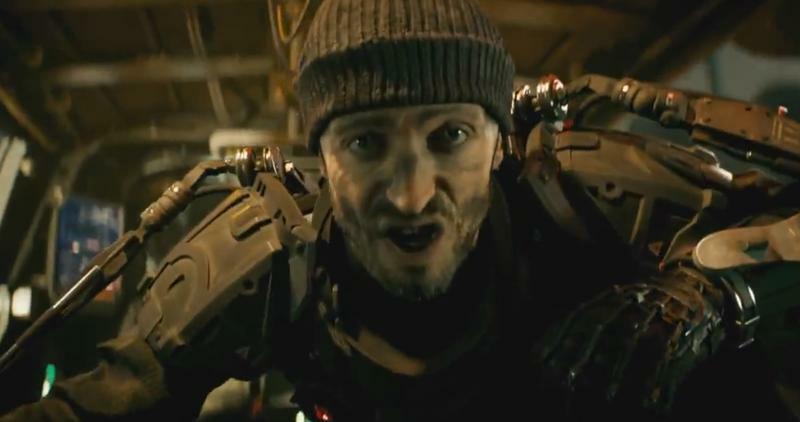 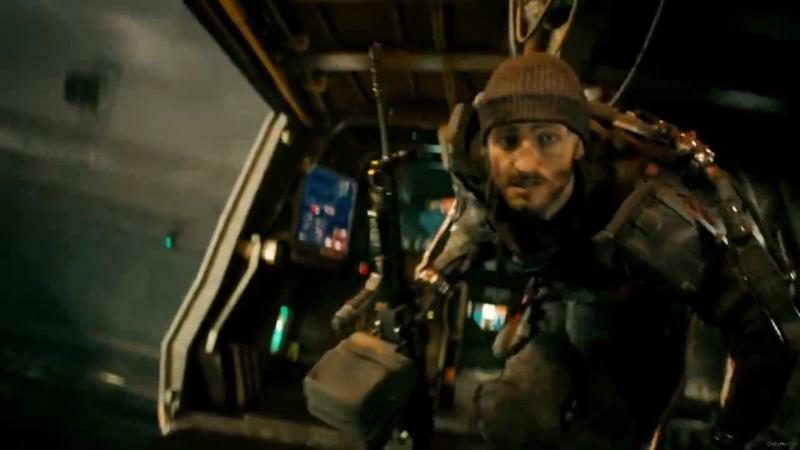 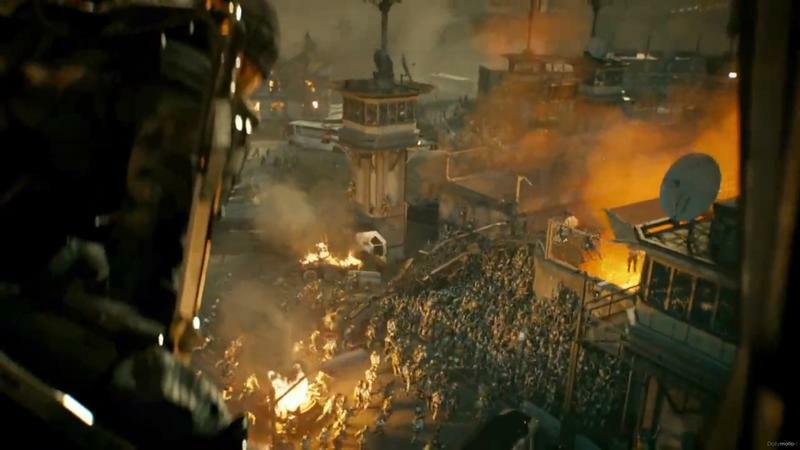 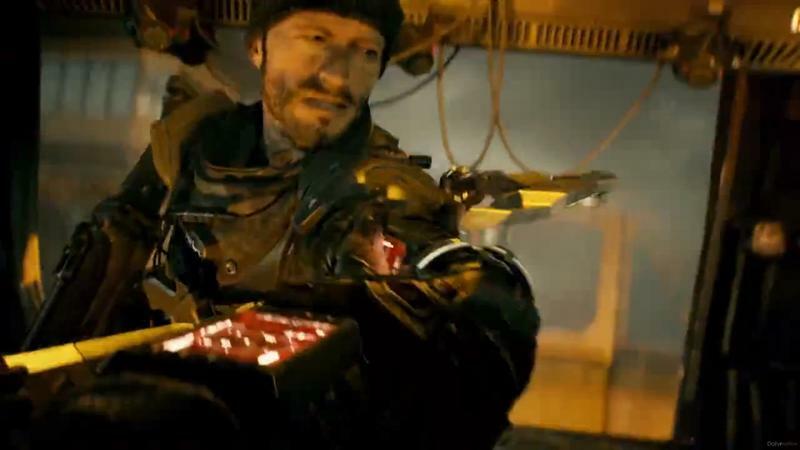 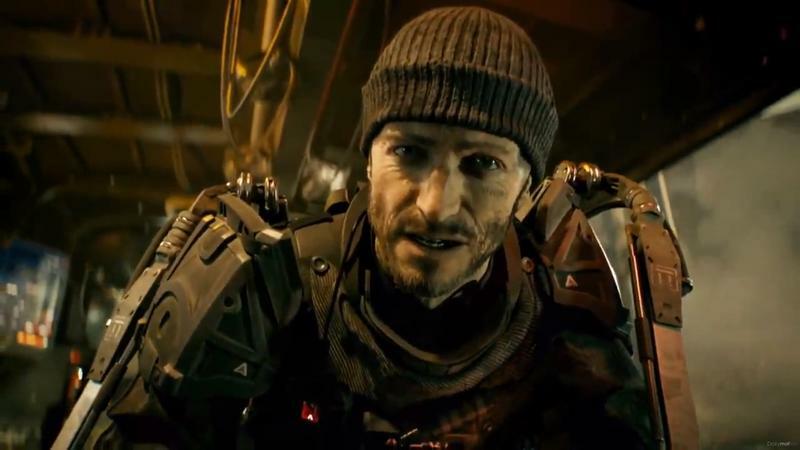 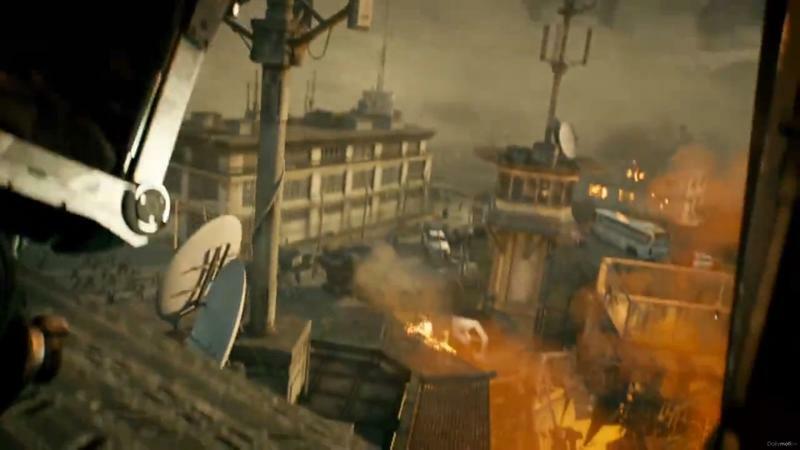 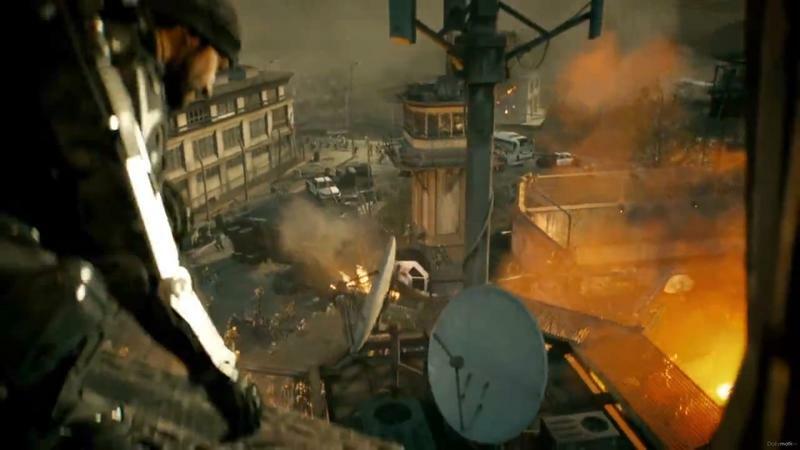 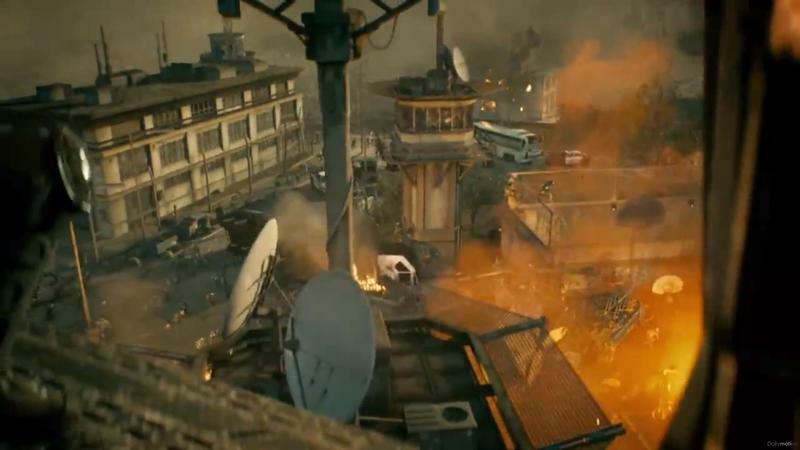 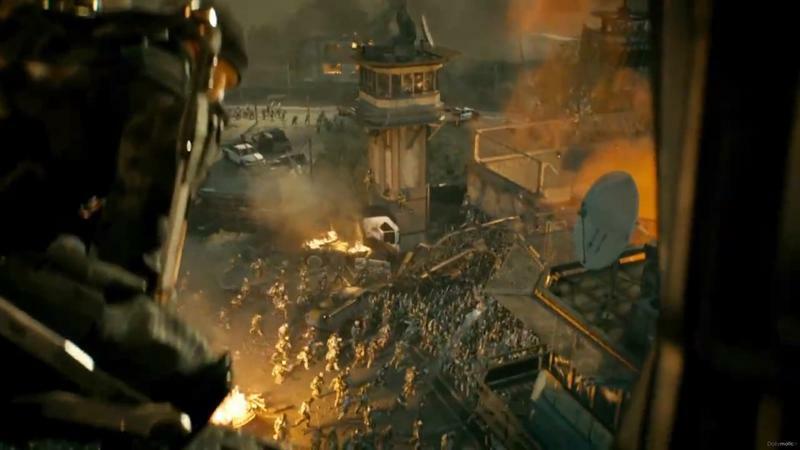 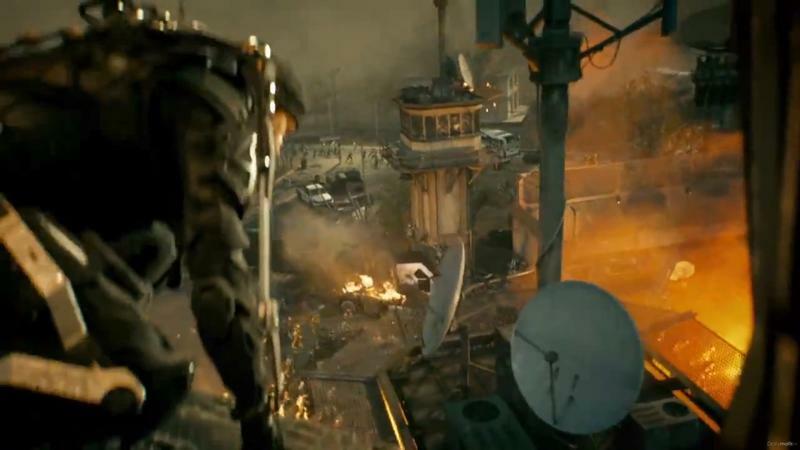 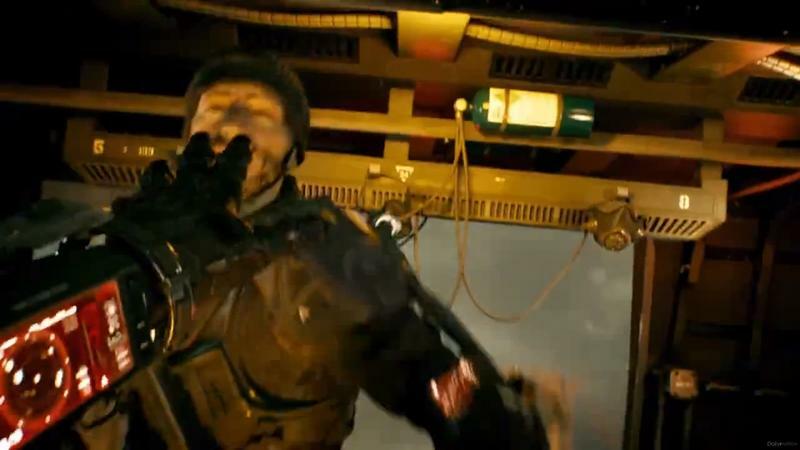 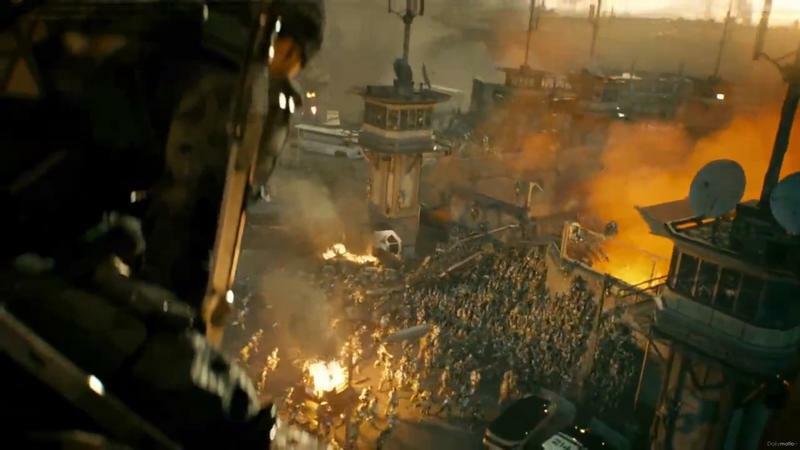 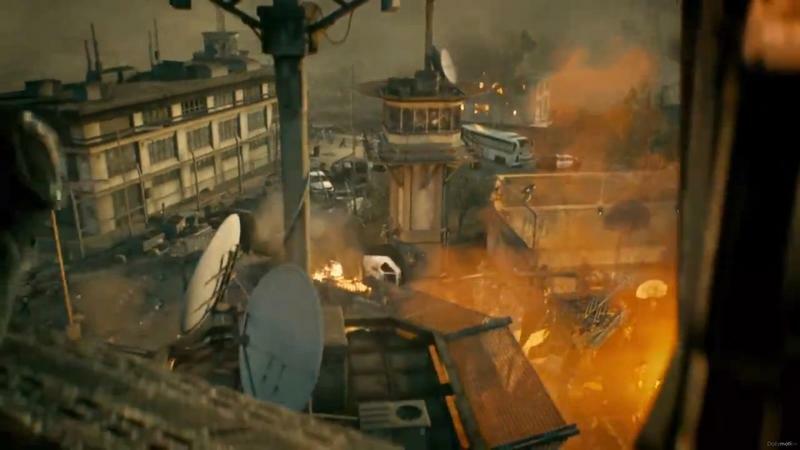 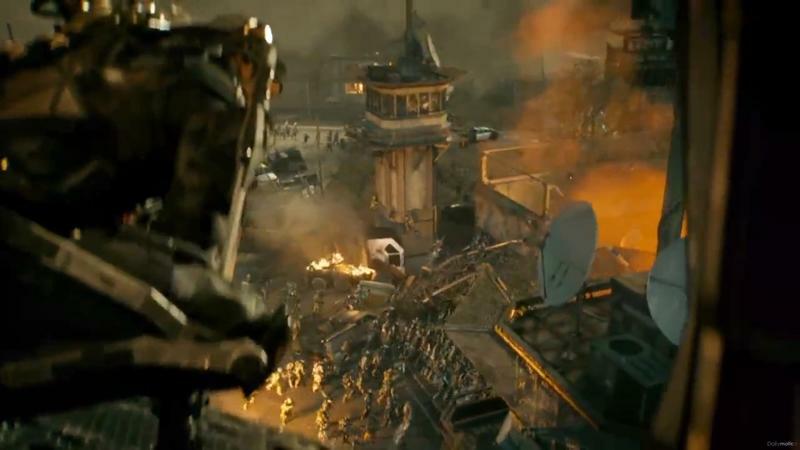 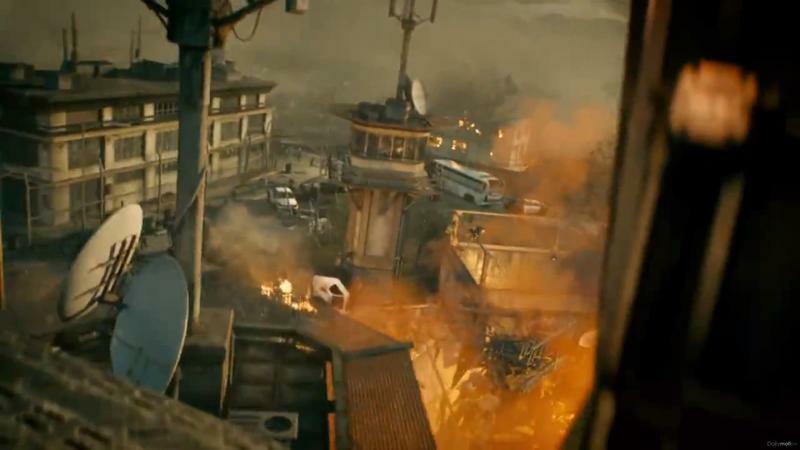 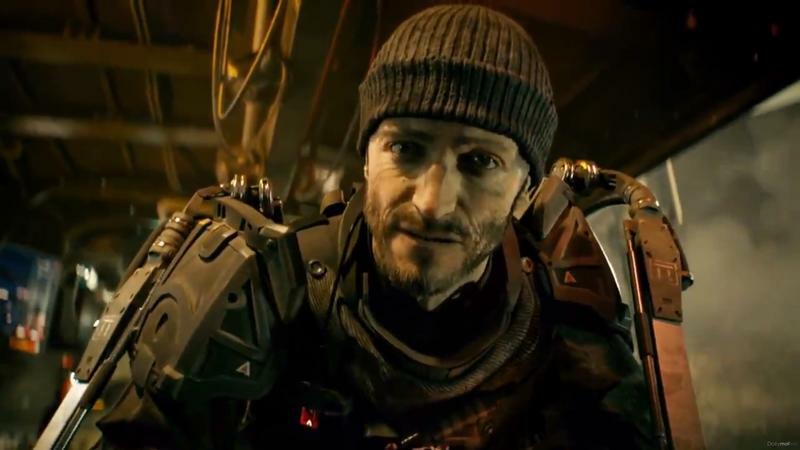 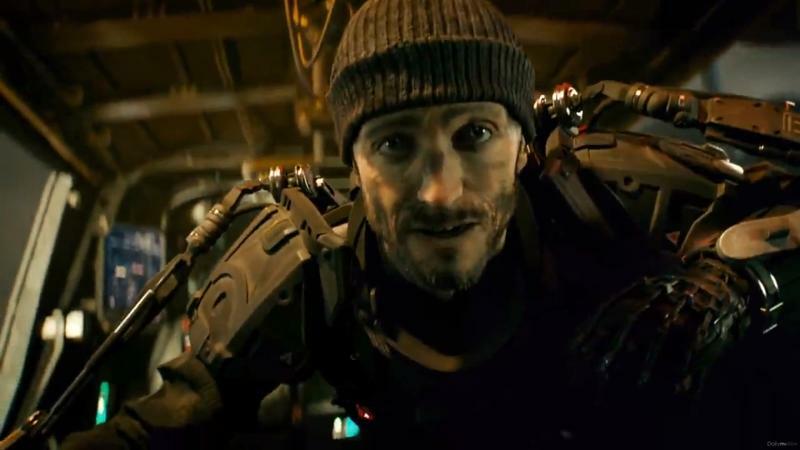 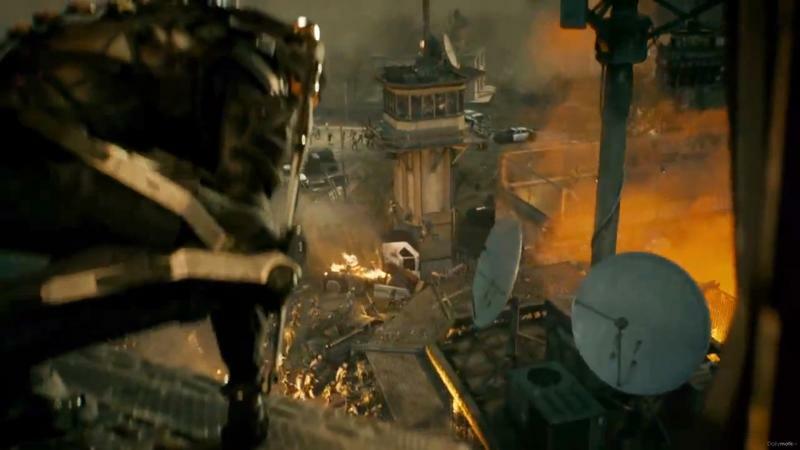 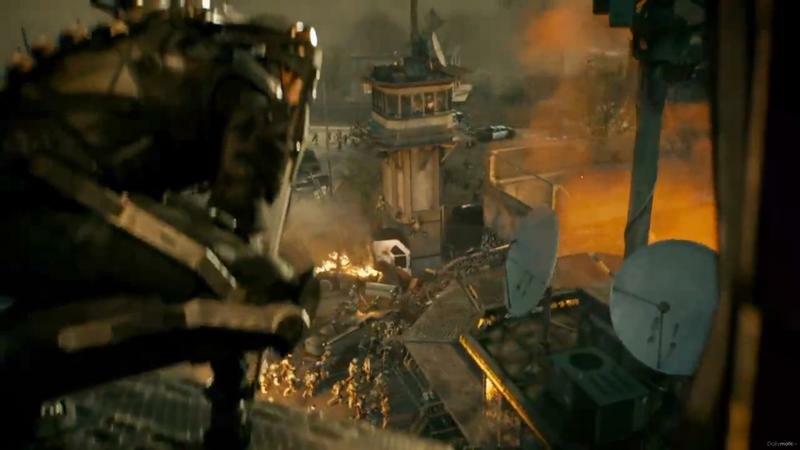 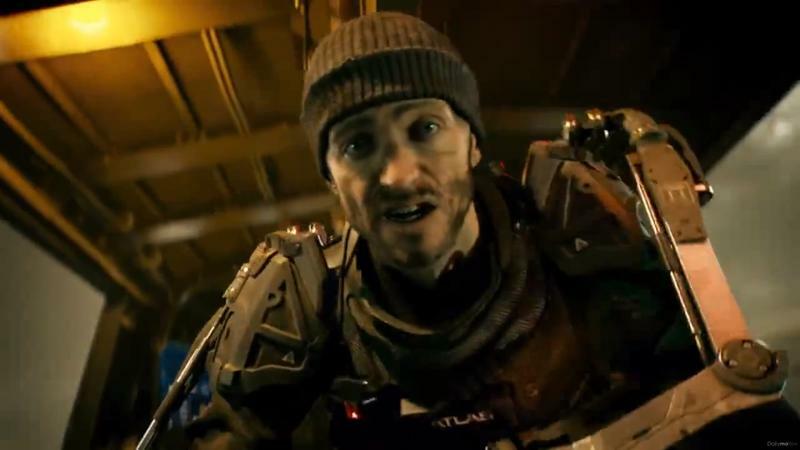 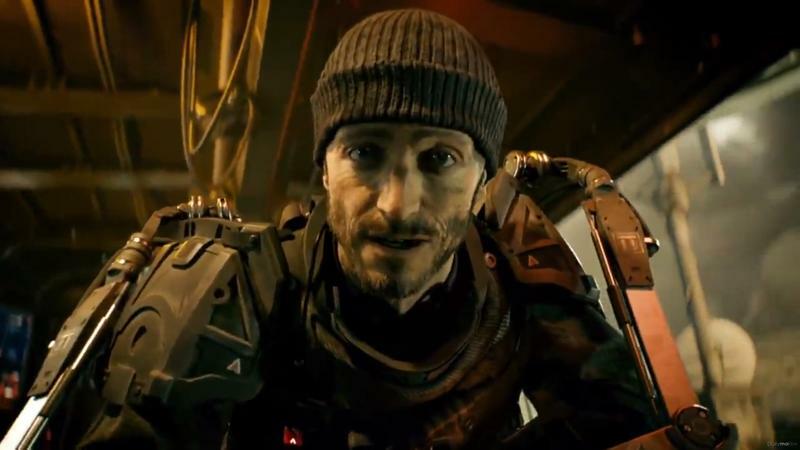 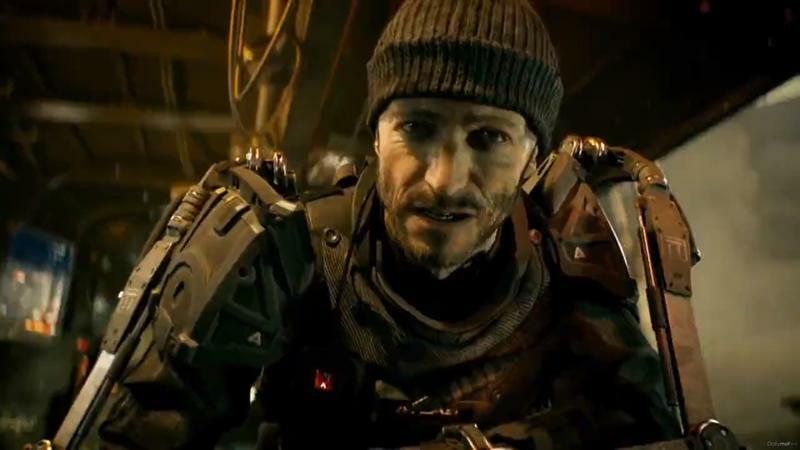 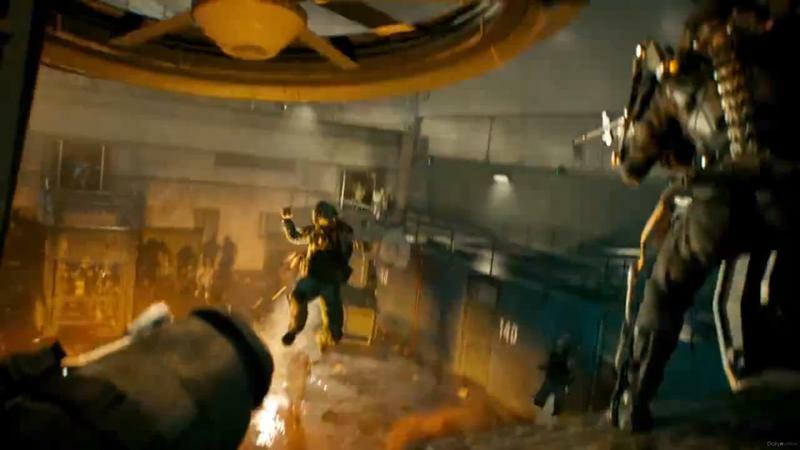 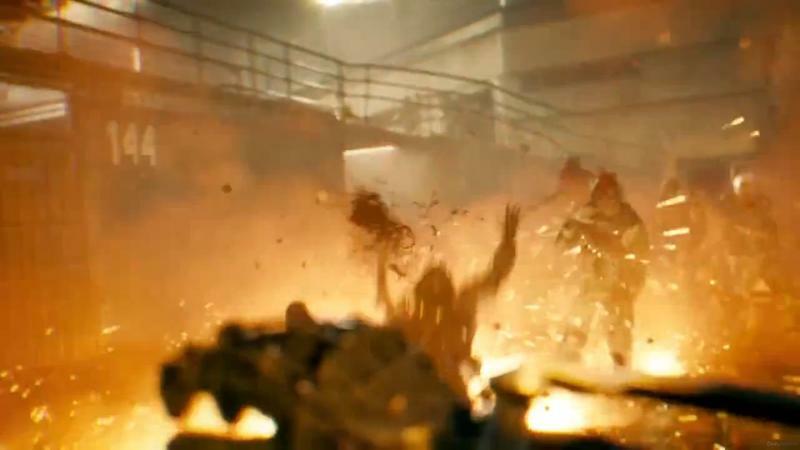 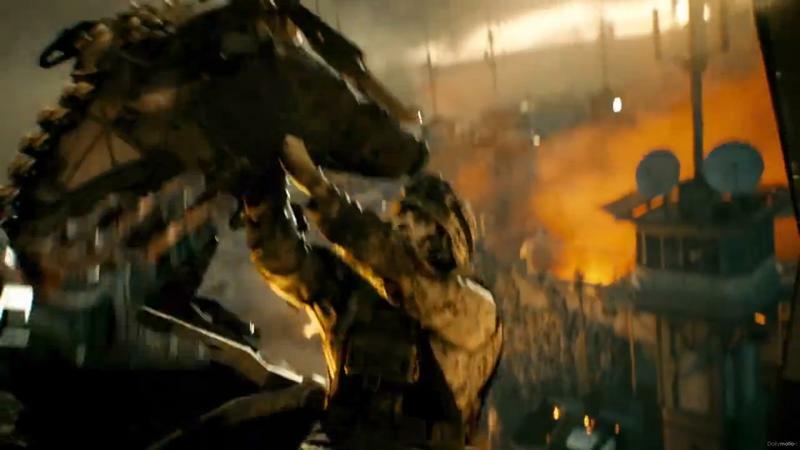 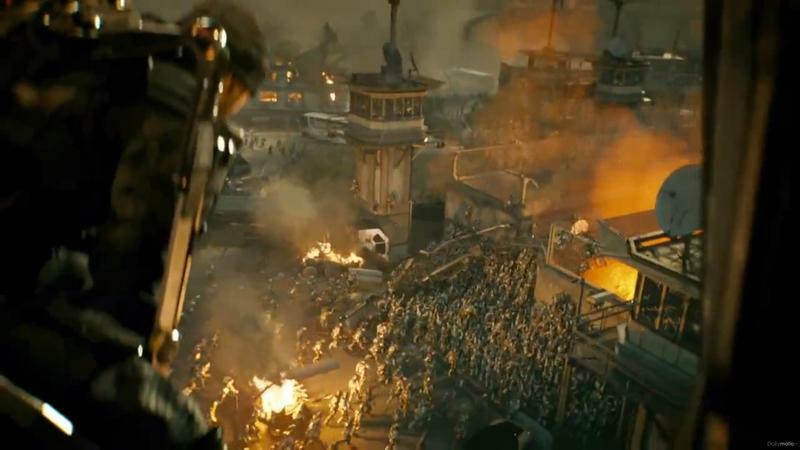 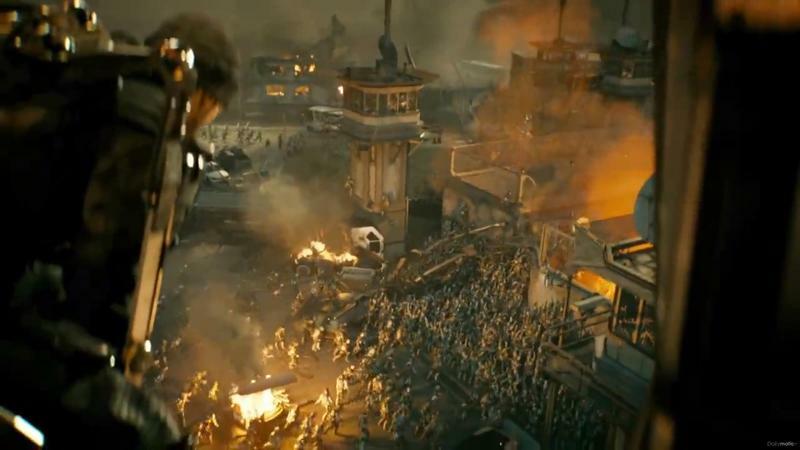 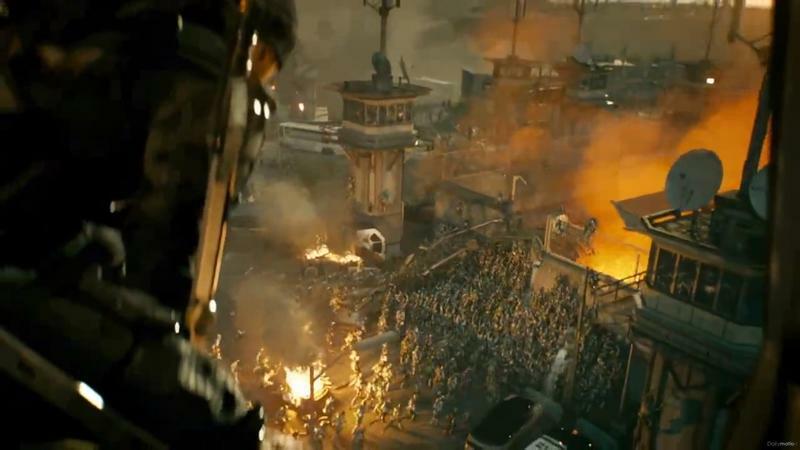 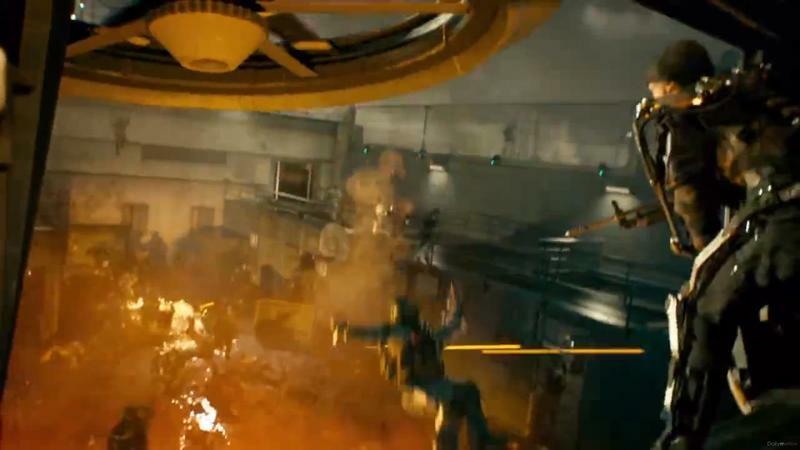 A new clip has surfaced that’s clearly from Call of Duty: Advanced Warfare. 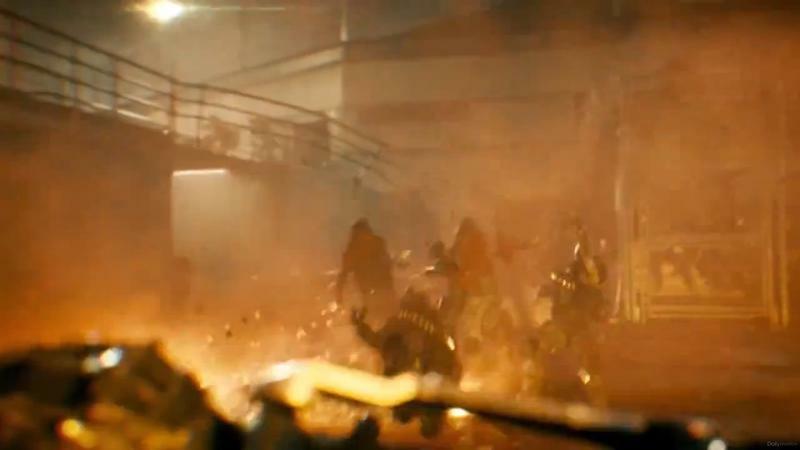 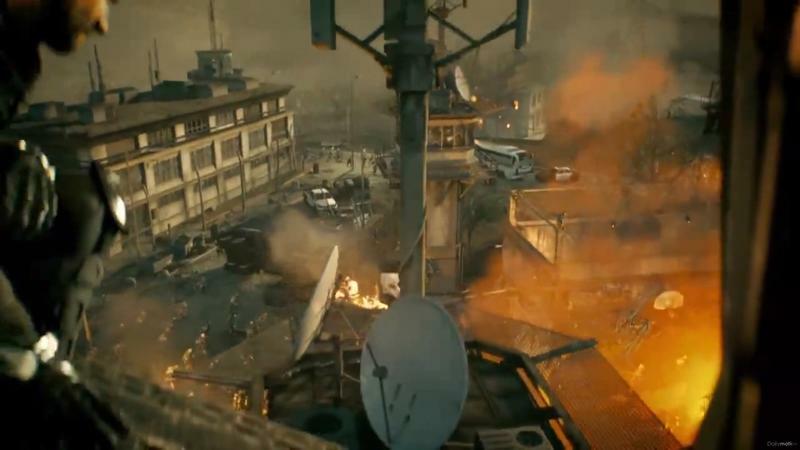 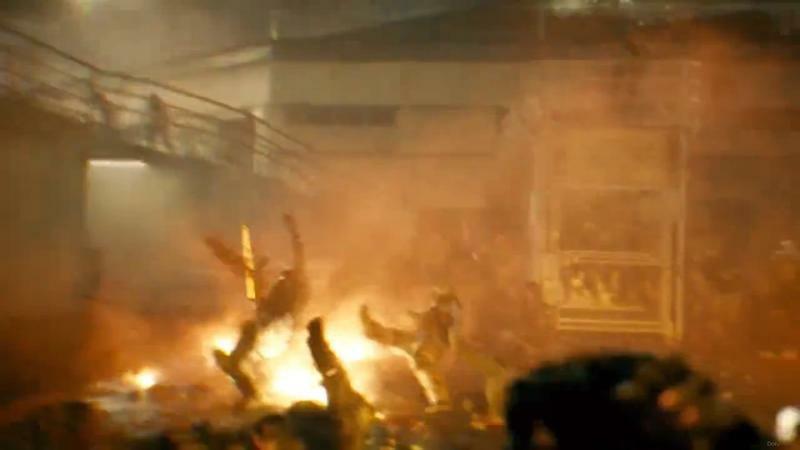 It features rendered footage of soldiers preparing for a zombie onslaught. 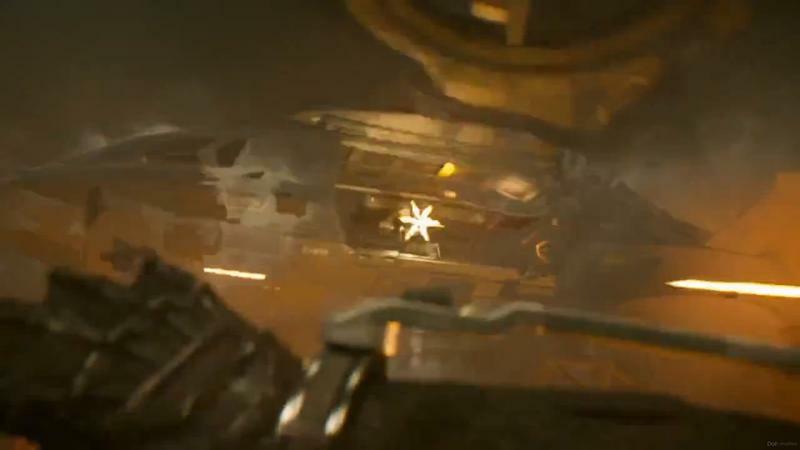 I assume it’s leaked out ahead of an official reveal from Activision and Sledgehammer Games. 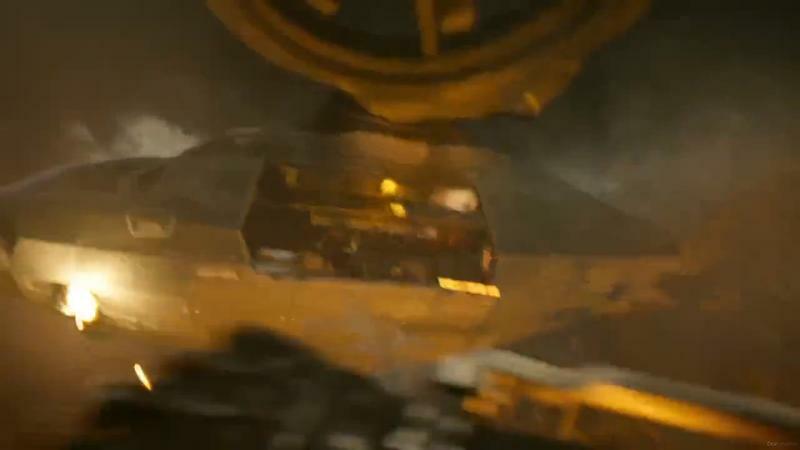 The CGI looks too solid for this to be fake, so I’m very close to calling this rumor legit. 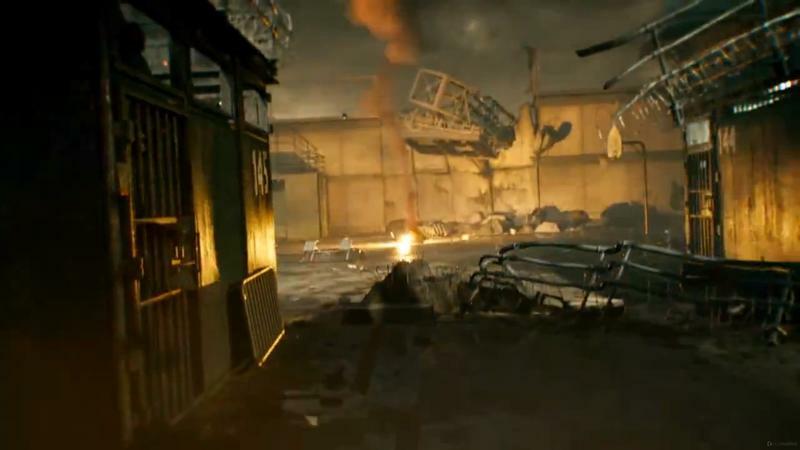 Of course, we’ll wait for official confirmation from the studio and publisher before we definitely say it’s the real thing. 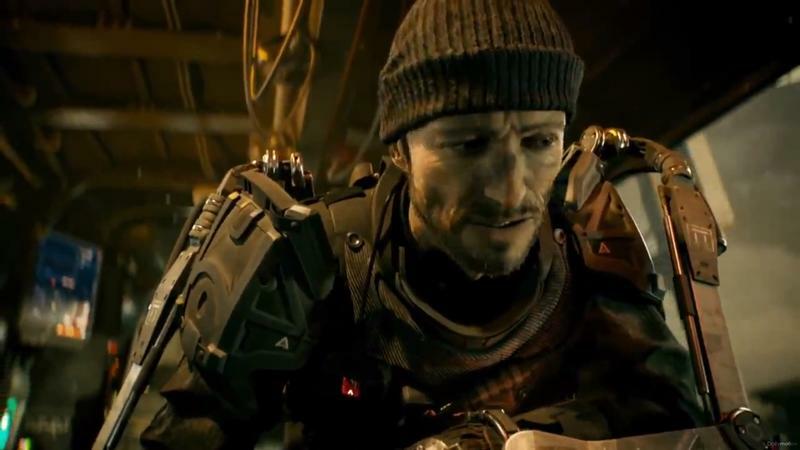 We don’t know if this will ship with Advanced Warfare or release as DLC down the line. 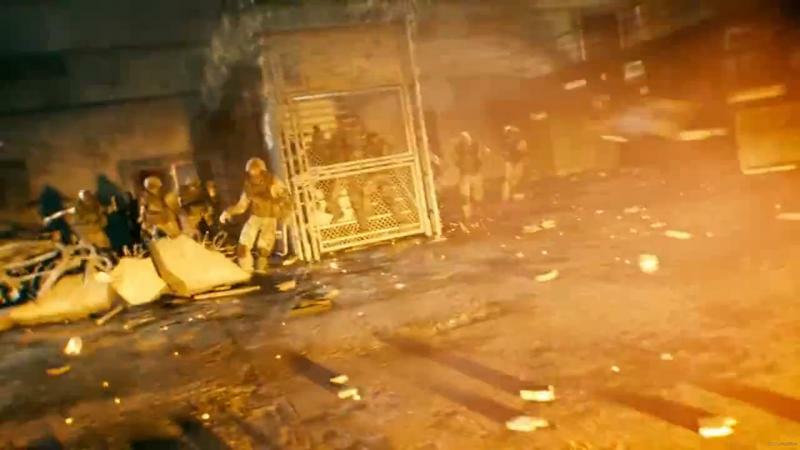 We’re close to the game’s November 4th, 2014 release date, so it’s odd that we’re only now hearing about its Zombie mode. 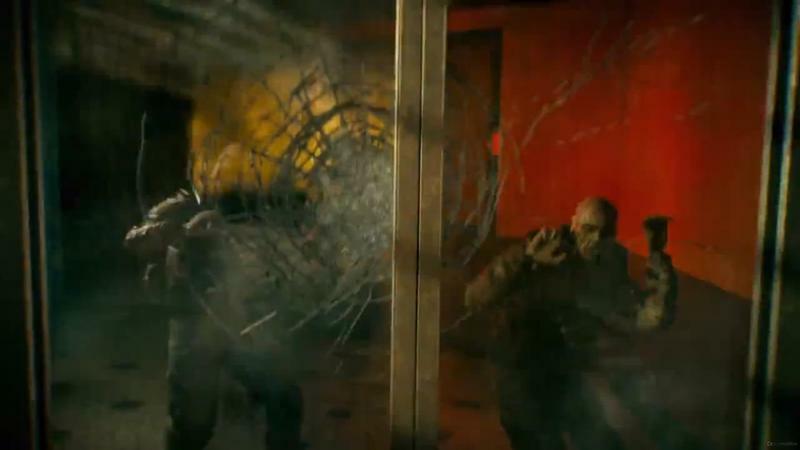 Still, if it does come, I know a lot of series fans will be happy. We’ll have more on this as it comes, including eventual confirmation or denial from Activision or Sledgehammer.